Are you looking for a big back yard? You just hit the jackpot! Amazing, private, wooded, and fenced back yard. 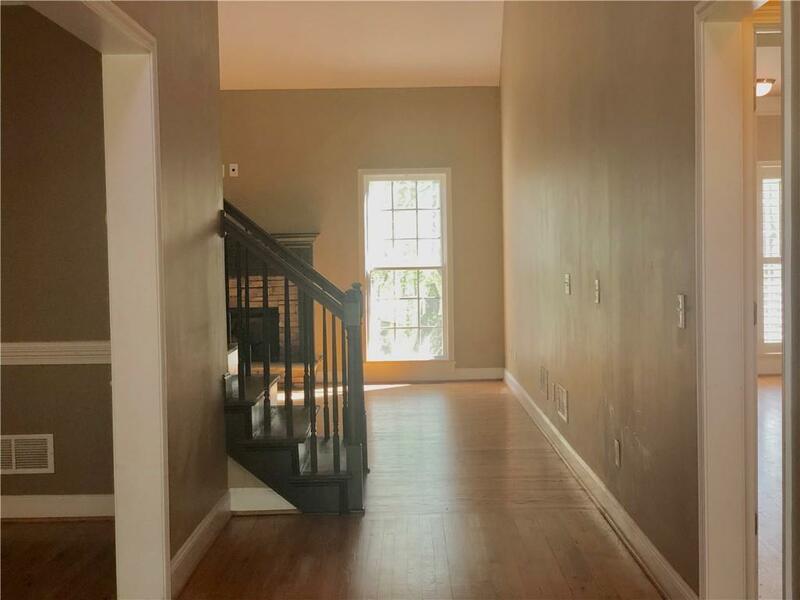 Copious amounts of woodwork throughout this executive rental home in excellent school district. 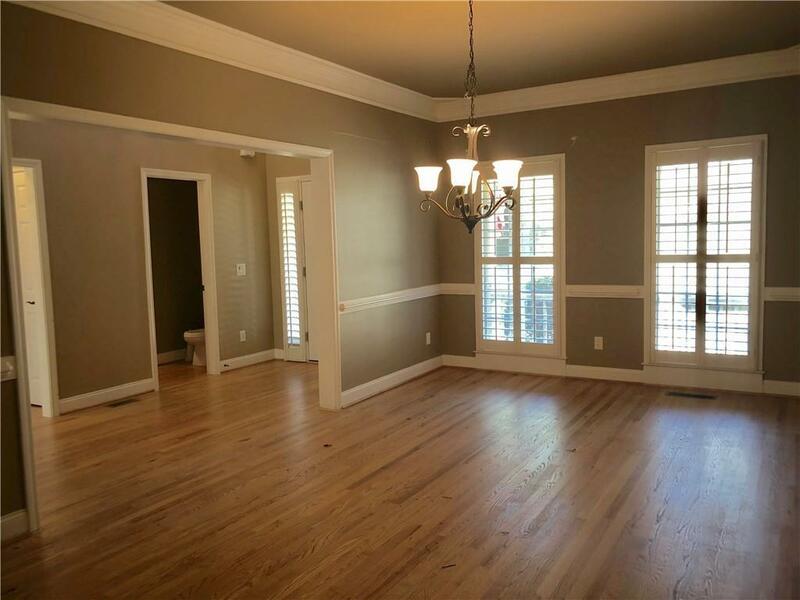 Master on main with sitting area and oversized secondary bedrooms. 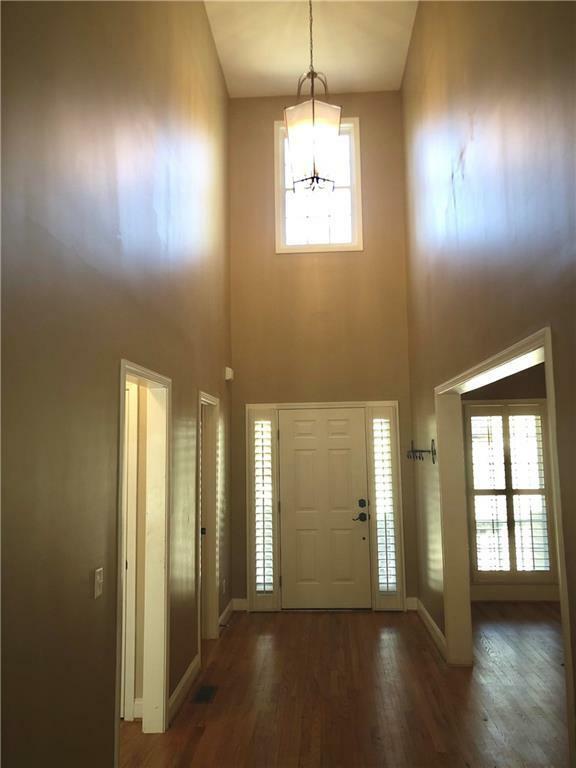 Finished basement has entertainment area, bedroom, full bath and ample storage areas. 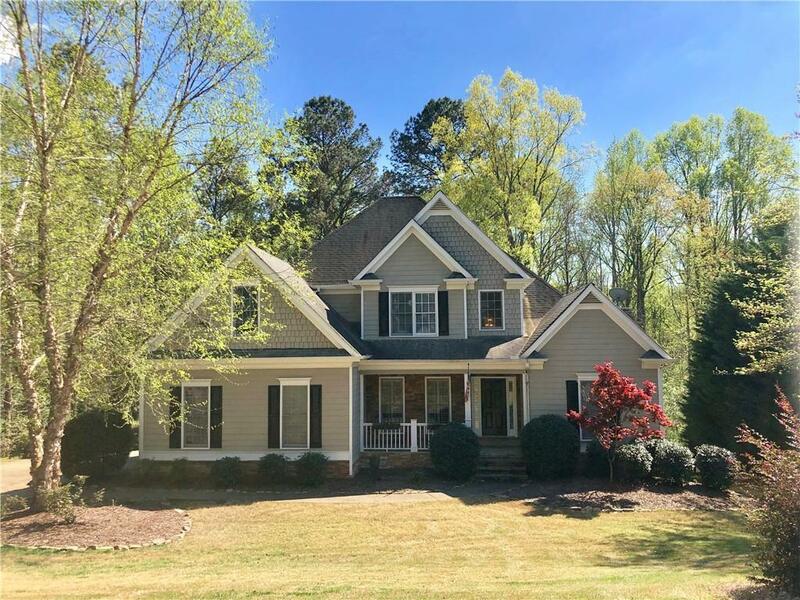 Two decks and patio lead to idyllic backyard with mature hardwoods and beautifully landscaped front yard.